A blooming good Pun Shop Name, spotted in Fairlight, Sydney NSW. Mario Puzo has a lot to answer for in the world of Pun Shop Names. 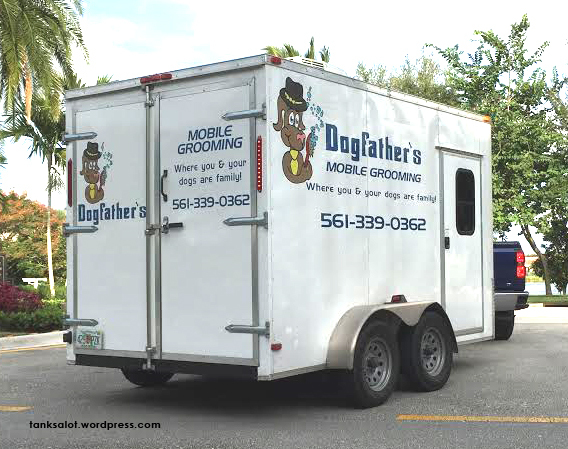 Here’s another one we can’t refuse to post, spotted by Jonathan Schneider in Palm Beach Gardens, Florida. 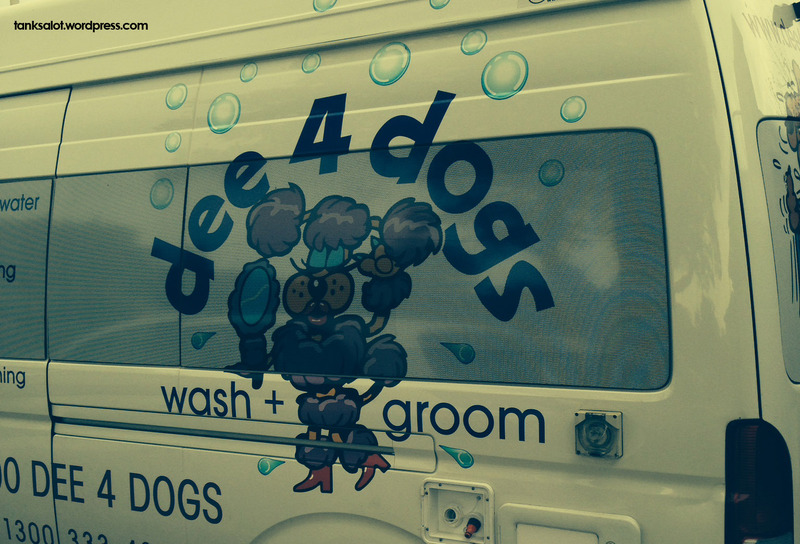 If your name is Dee and you’re opening a dog grooming business, you really have no choice. 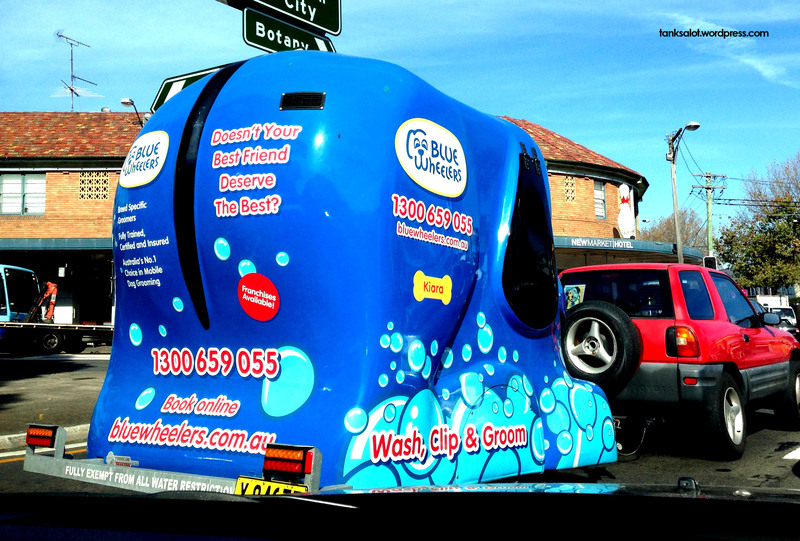 Spotted by Simon O’Brien in Bondi NSW. Dog gone, it’s a howler. This excellent PSN was spotted by Renée O’Brien in Mascot NSW. Make your way directly into the Hall of Fame, Sir. 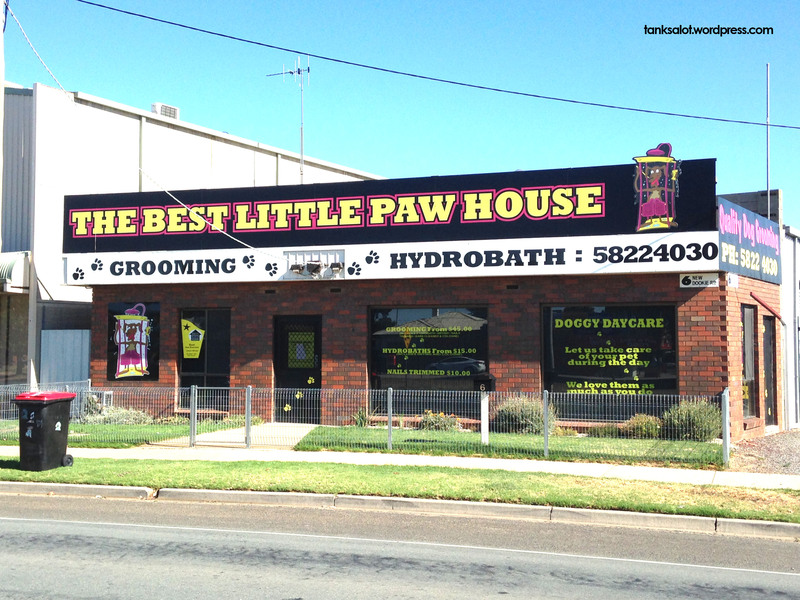 This is the best little name I’ve seen for a dog groomer outside of Texas. Bravo to Marc Burns for spotting it in Shepparton, Victoria. 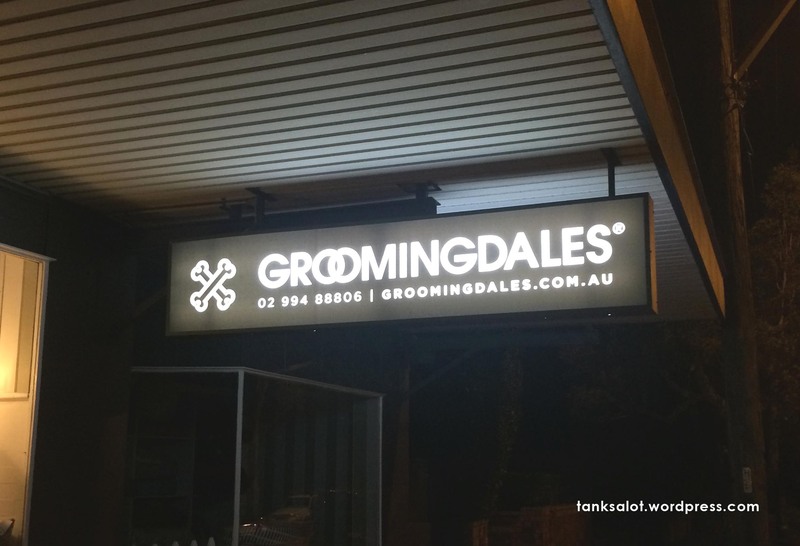 I wonder if they offer breeding services? Is there a dogtor in the house? 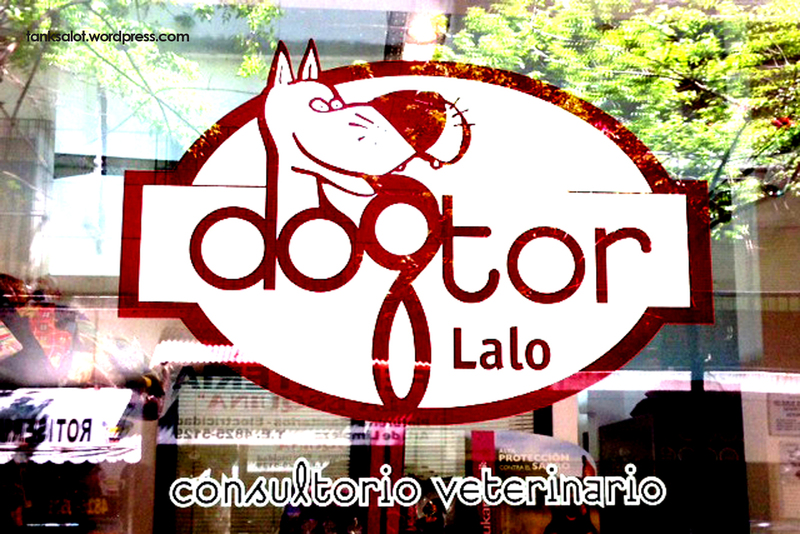 All the way from Buenos Aires in Argentina comes this great Pun Shop Name for a vet… in English! Spotted by animal lover Nadia McCrohon. 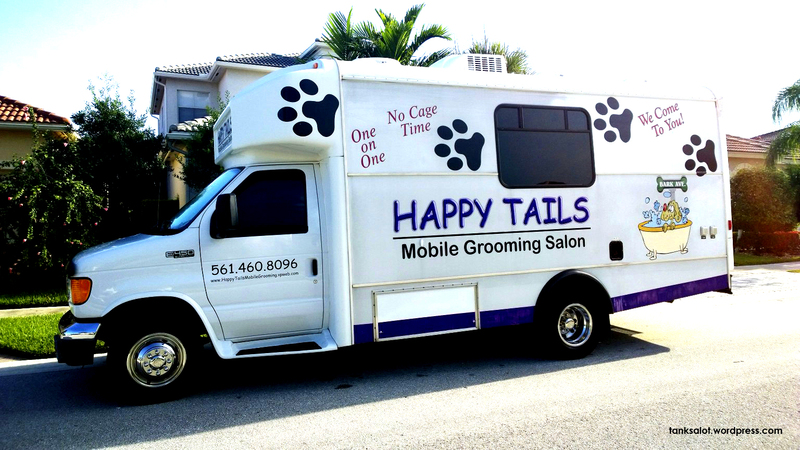 Happy Tails, to you. One for the Roy Rogers fans, hopefully dedicated to the classic song. Spotted by Jonathan Schneider in Loxahatchee, Florida!